Cllr Dermot Looney: 20 Seats, 10%, FF back in - But, are we happy? 20 Seats, 10%, FF back in - But, are we happy? Labour’s performance in May’s General Election has led to a period of intense reflection and debate within the party and society at large. But, as Paul Dillon & Dermot Looney argue, too much of this debate has been filtered by a narrow media agenda and a false ‘modernisation’ model along the lines of Britain’s New Labour. We’ve had several TV news reports, numerous radio phone-in shows and more blog postings than you can point a mouse at. There’s been more newspaper opinion pieces than there are opinions and the letters haven’t piled up in Irish media outlets since the days of Arthur’s Mailbag. For once, people are talking about the Labour Party. But the reason for such reflection is hardly a cause for celebration for Labour. The immediate positives of May’s election outcome are few and far between. Yes, Labour has secured its position as the dominant party on the Irish left - such as that is. But the weak performance of Sinn Féin, the Socialist Party (now left without Dáil representation) and other left independents is nothing for Labour to cheer about. With a mollified Green Party firmly ensconced in Government, the hopes for a progressive bloc in parliament - whatever the arguments about the status of other groups in such an arrangement - are severely curtailed. position now to recruit new members and attract new voters but it is a largely Phyrric victory. 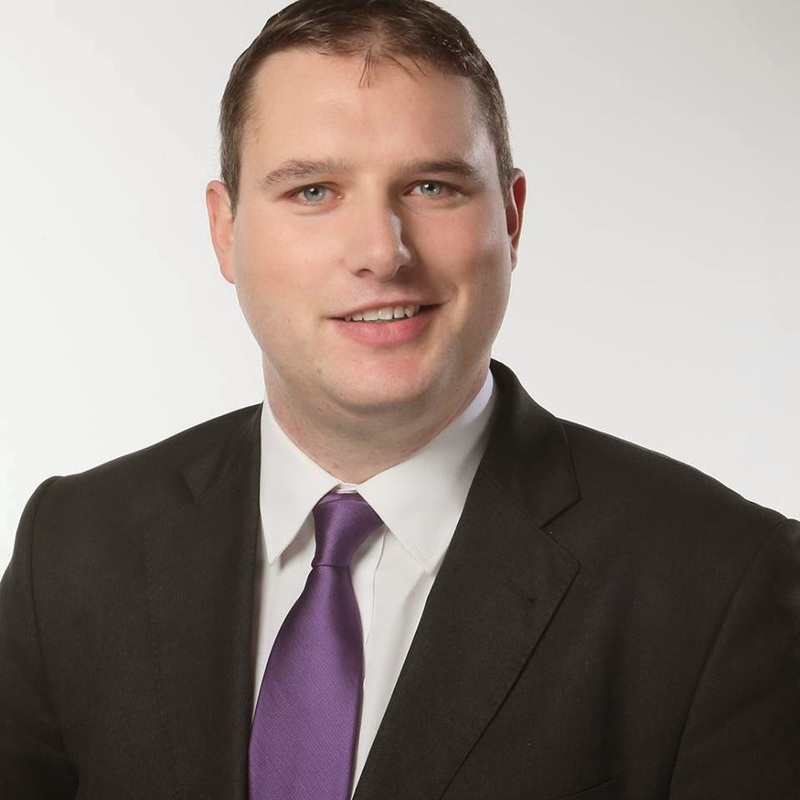 of young candidates to the Dáil such as Seán Sherlock in Cork East, Joanna Tuffy in Dublin Mid-West and Ciarán Lynch in Cork South-Central, along with a host of new and mostly younger Senators. But while these parliamentarians fought excellent campaigns and may have a bright political future ahead of them, it would be fair to note that their collective commentary in the aftermath of the election - and in particular following the departure of Pat Rabbitte as Party Leader - was hardly inspirational. statements about ‘modernising’ in a ‘changing Ireland’ where ‘all sections of society’ must be represented. It may be a little unfair to single out these candidates - after all, the party’s management, leadership and chatterers were as one on this - but the musings of one ‘newcomer’ in the Sunday Business Post that there may well indeed be “a place” for trade unions in modern society was the ultimate in kowtowing to the media consensus. Commentators were also keen to point out Labour’s joy at the demise of the Progressive Democrats - hardly an achievement, given all their main policies are now cornerstones of Fianna Fáil governance, and sometimes, as in the case with the conduct of recent deportations, are carried out with even less humanity. And some have even alluded to the failure of the ‘Mullingar Accord’ strategy as a positive - not because Labour now stands independent from Fine Gael, but because they want Labour pushed closer to Fianna Fáil! governments but has yet to achieve power. Rarely has the Labour Party had a chance to break out of its status as a half-party in Dáilterms; when that chance has arisen, as it did after Fine Gael’s disastrous result in 2002, Labour has tended to take options which prop up either of the two major parties. Gilmore’s campaign to become Labour leader. But the lack of such a campaign should not mean the end of a member-led discourse on Labour’s role in the coming years. While Michael D Higgins’ speech to the Tom Johnson Summer School was of much more substance, the soundbite from then-Party Leader Pat Rabbitte that Labour would have to "modernise" if it were to increase its electoral strength attracted much more attention. The analysis that Labour can be restored to good health through "modernisation" draws on the experience of New Labour in Britain. Tony Blair declared New Labour to be a project of "modernisation" from the outset. of Labour’s relationship with the Trade Unions. Some have suggested that Labour’s relationship with the union movement is damaging the party. The first problem with this contention is that it is not mindful of Labour history. The Labour-Union link has been a source of both political legitimacy and finance in troubled times for our Labour Party. The trade union link was often the only thing that bound the Party’s independently minded TD’s together in its early decades. show that about half of all workers in Ireland are members of unions. Research indicates that workers in Ireland continue to see unions as relevant and important. There are votes in appearing union friendly, as Bertie Ahern well knows. rebuked by the electorate. Much of the Labour platform at the recent election had echoes of the New Labour approach. Some of the party's main slogans, such as "Ireland can do better with Labour" were adapted from those recently used by New Labour. The departure in tax policy- where Pat Rabbitte promised a 2% cut in the basic rate of tax - could be said to have emerged from the same school of thinking. The New Labour school of thought is that you undercut your rivals by offering the electorate the same policies as they do, holding your core support and wining over new voters in the process. The only effect this tax proposal had was to ensure that the agenda of tax cutting in Ireland was intensified, as the proposal to cut the basic rate to 18% per cent was quickly matched & outstripped by the other parties. The spindoctors in our Labour Party have even gone as far as to borrow the term used by the New Labour to address the electorate - "Hard working families." How many people define themselves as, or as part of, such a unit? Focus groups may like notions of family and hard work but such assertion does not necessarily produce results in terms of fostering political identity or support. modernisation is itself nonsense. The actual politics of modernisation in that party - welfare cuts, tax cuts for the rich, privatisation - represent a throwback to a bygone era when the free market reigned supreme. It is also worth noting that the supposed electoral miracle of New Labour ought to be called into question. That party received fewer votes in the last general election than it did when Michael Foot was leader in the 1983 election. Hundreds of thousands of disaffected voters who once opted for Labour now stay away from the polls altogether. Those who argue that the Irish Labour Party can copy New Labour and shift to what is apparently the "centre ground" ought to take a sober look at the Irish political landscape before recommending such a course. This space is already very crowded and some very obvious questions arise. What is the point, and where is the benefit, in Labour offering the electorate a political option already being presented by the two main political parties? Who would vote for Labour if what it offers is the same as what is offered by Fianna Fail and Fine Gael? Surely these parties can implement centre-right policies better than Labour? The debate about Labour future ought to be “no holds barred." All aspects of policy and politics should be examined as we attempt to chart a future for our party. But we ought to be weary of dead ends. Continuing to employ the politics of supposed "modernisation" or the approach of New Labour is only likely to inflict further damage on our Labour Party.